From the moment you arrive all you need do is click in and ride. Tailored midweek and weekend rider camps to your requirements. We cater for all groups, tailoring needs to suit your cycling goals. 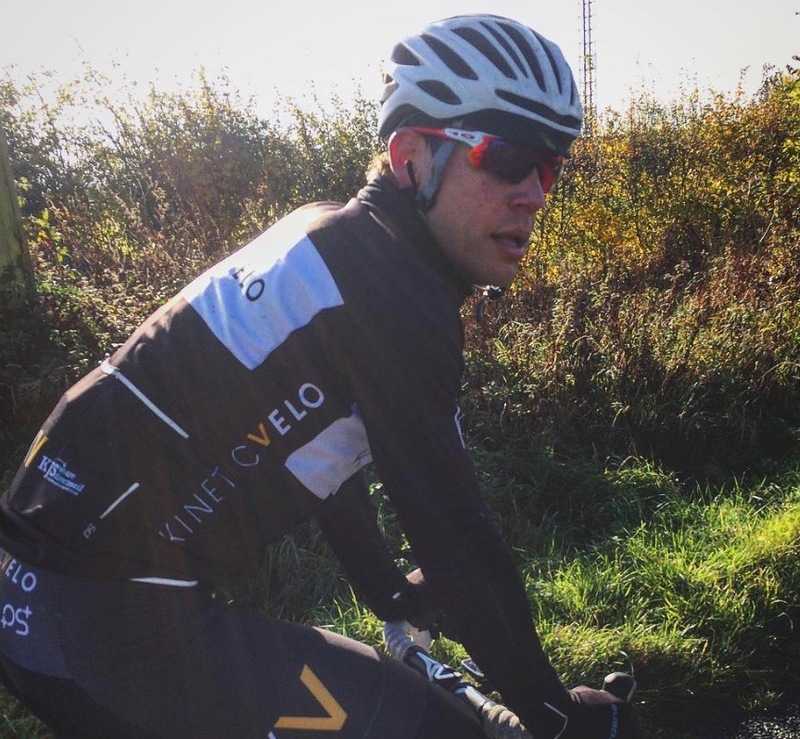 Kineticvelo Breakaway was established to deliver fully supported bespoke training experiences on idyllic and challenging terrain that will take in the lanes of Cambridgeshire, Leicestershire, and Lincolnshire. Test and develop your group skills, physical performance with the aim to prepare you for your future cycling challenges. Time is precious, leave organizing and domestic duties to the experienced team at Kineticvelo. From the moment you arrive all you need do is click in and ride. Group training is the most effective way to enhance performances. 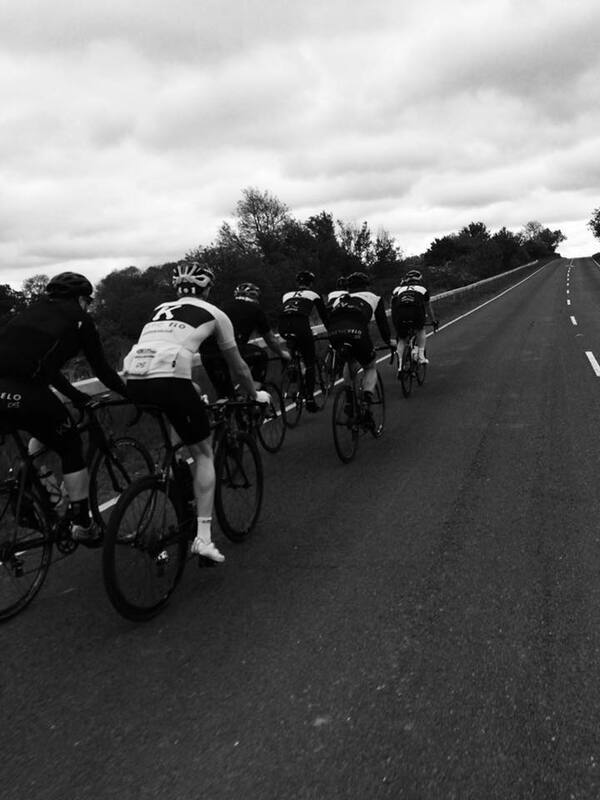 We cater for all groups, tailoring needs to suit your individual and group cycling goals. Prepare for Flanders and Liege-Bastogne-Liege with long rides into the punchy hills and hard roads of Rutland. This series of rides will prepare you for your big day in Belgium and ensure you ride to your potential! Hone your speed with Kineticvelo Breakaway fast training camps – a blend of Pacey ride to optimise your condition and deliver your performance to the next level. 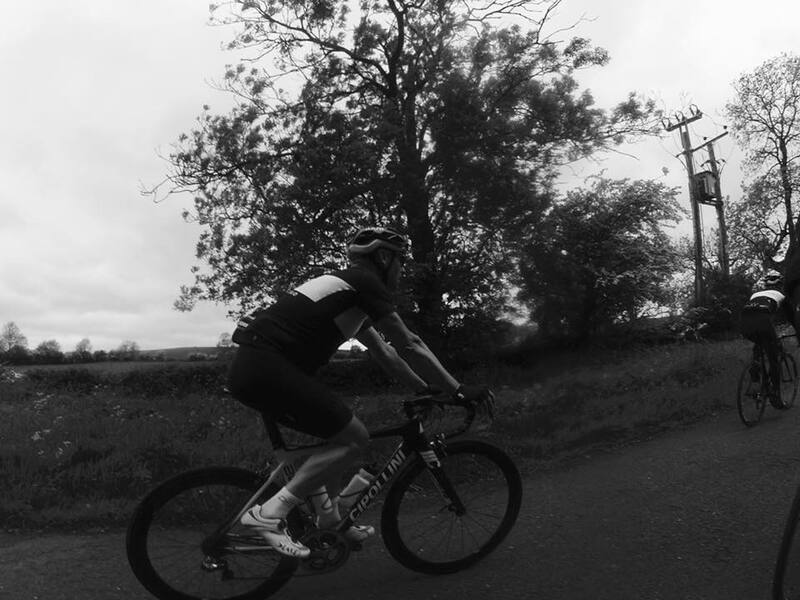 The season may be over but September and October offer the opportunity for incredible riding in beautiful Rutland. These sessions are all about squeezing the best out of your Summer conditioning with big days in the saddle, focussing on technique, enjoyment, and refueling at some of the area’s finest pubs and restaurants, what better way to end the season. 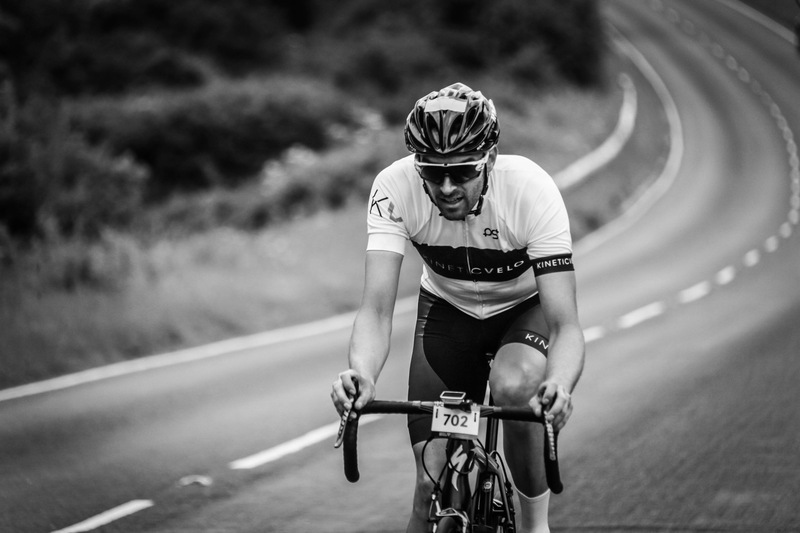 Breakaway can tailor midweek and weekend rider camps to your requirements – from hard riding to fine dining we can arrange everything you need to create a thoroughly memorable riding trip on some of the UK’s best, most undiscovered, roads. Personal consultation to tailor your breakaway. Coached and guided training sessions. Please feel free to contact Breakaway for information regarding and availability. Thank you. 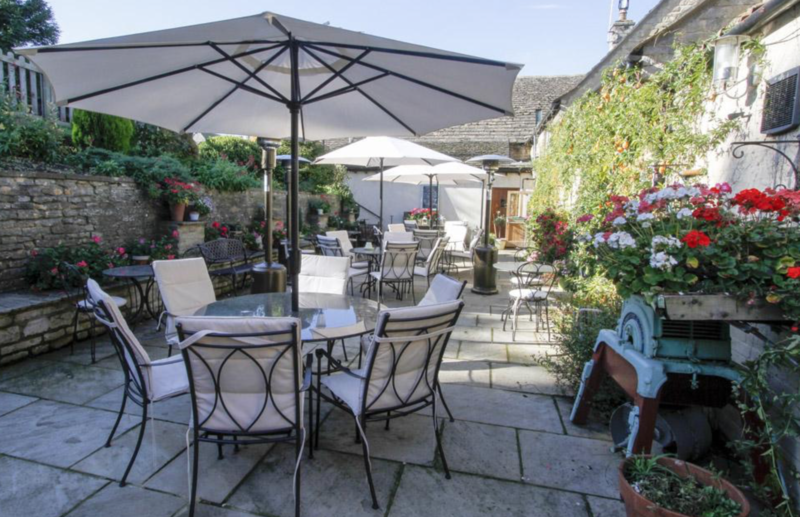 Dependant on group size and training experience we offer various accommodation packages. 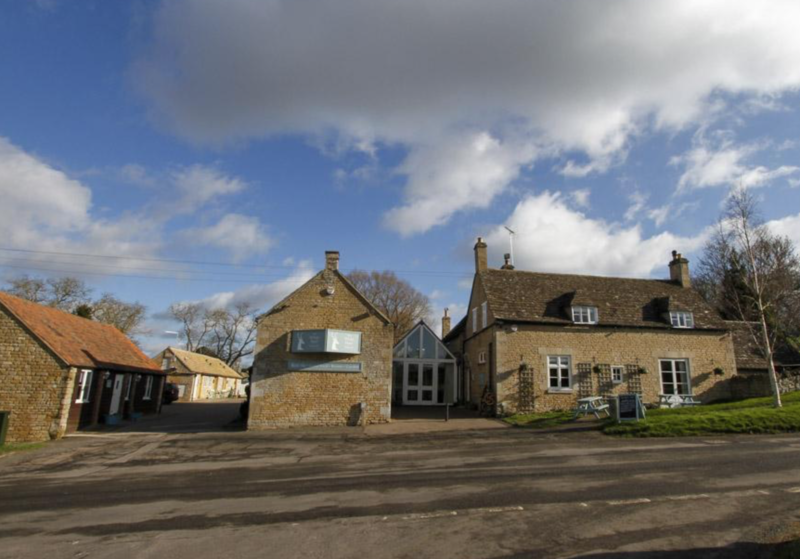 Hotels are situated in and around the city of Peterborough, Stamford or Oundle. 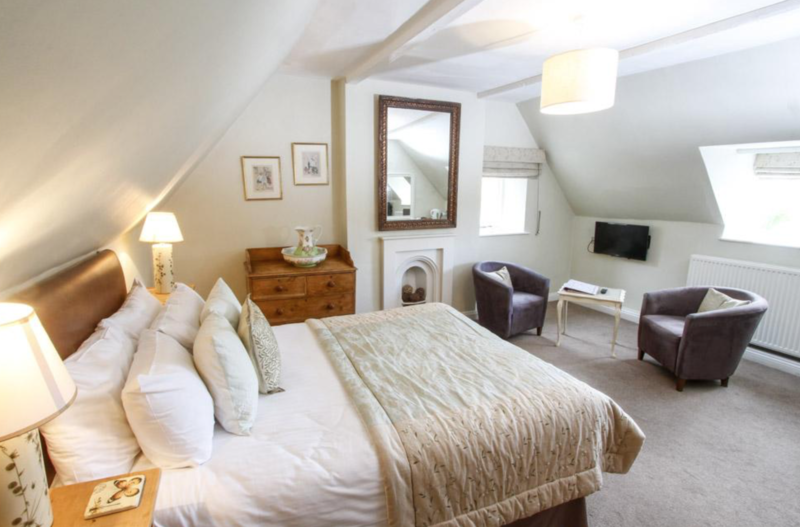 All accommodation packages deliver comfort and lovely surroundings, very important after a hard day in the saddle. All accommodation offer secure bike storage and good travel links.